The Hawaiian archipelago is comprised of 8 main islands, namely, Niihau, Kauaʻi, Oʻahu, Molokaʻi, Lānaʻi, Kahoʻolawe, Maui, and the Island of Hawaii, spread over 1,500 miles (2,400 km). Except for the smaller Niihau and Kahoʻolawe islands, all the others have their own airports. 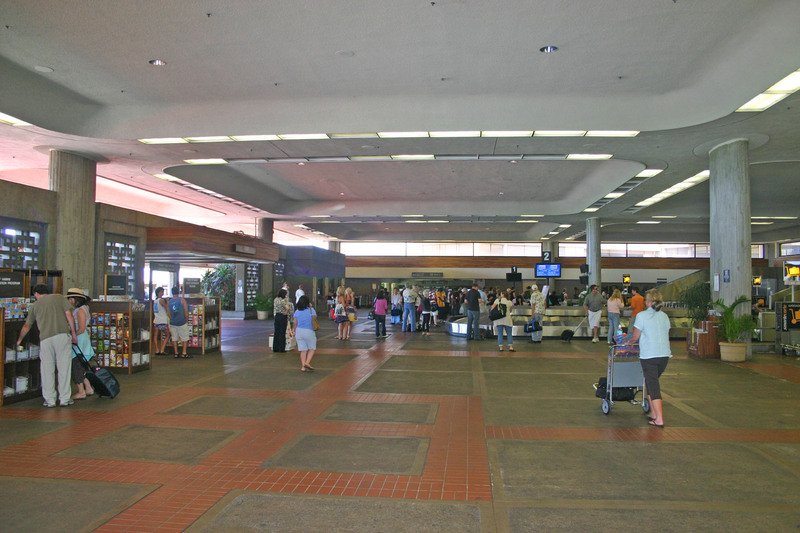 Honolulu International Airport is the primary destination for most inbound flights. From here, connecting flights to regional airports, usually using small planes, are avaiable. To help travelers plan their Hawaii vacation, we've listed down Hawaii's commercial airports, broken down by island. 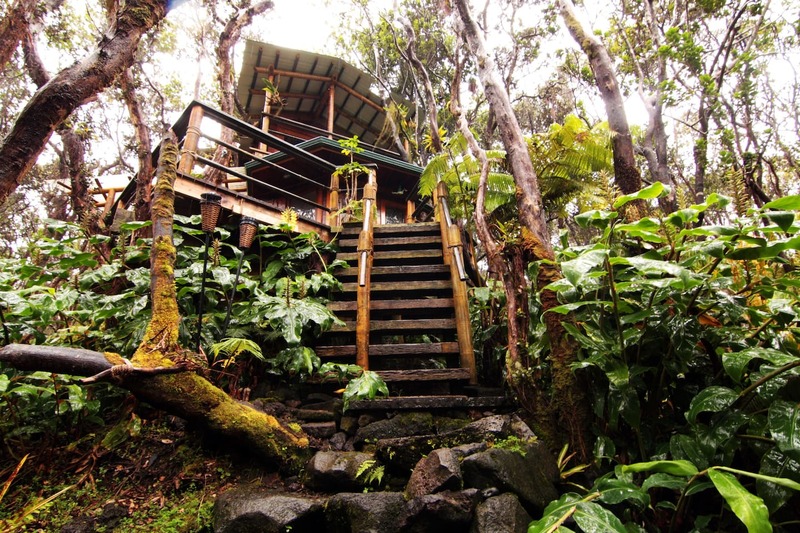 Located on Hilo, on the east side of the Bog Island of Hawaii. It offers flights between the islands. 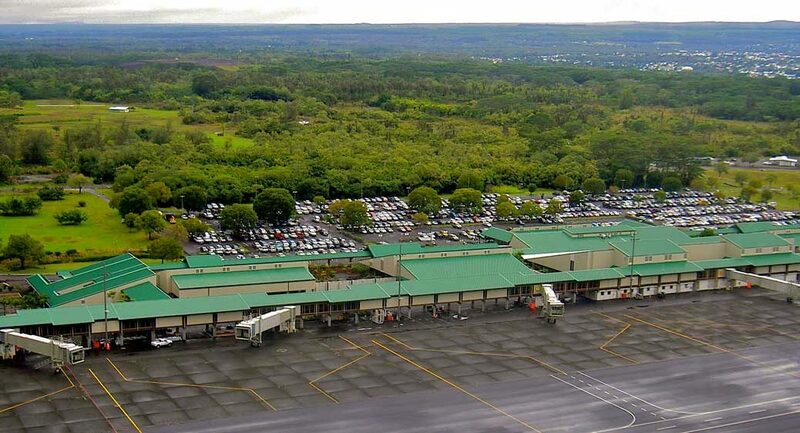 Formally known as the Ellison Onizuka Kona International Airport at Keāhole, it serves the leeward or Western Hawaii island. 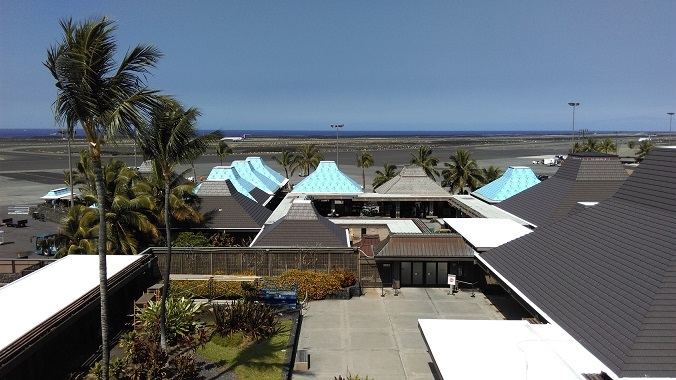 It offers interisland flights, as well as regular domestic and seasonal global flights. 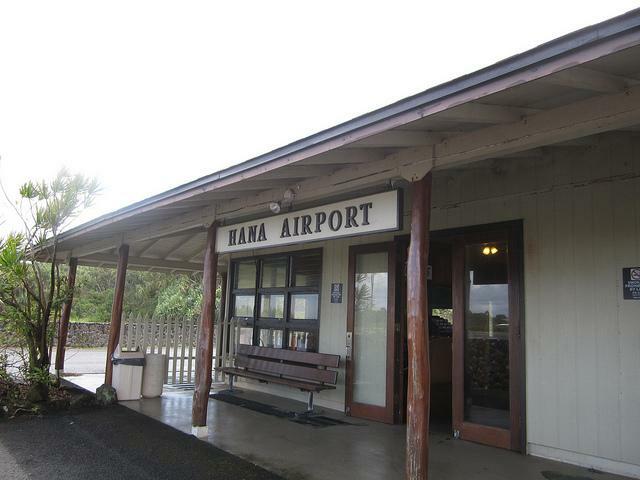 A midsized airport located at the southeast coast of the island of Kauai. It offers interisland and overseas flights. 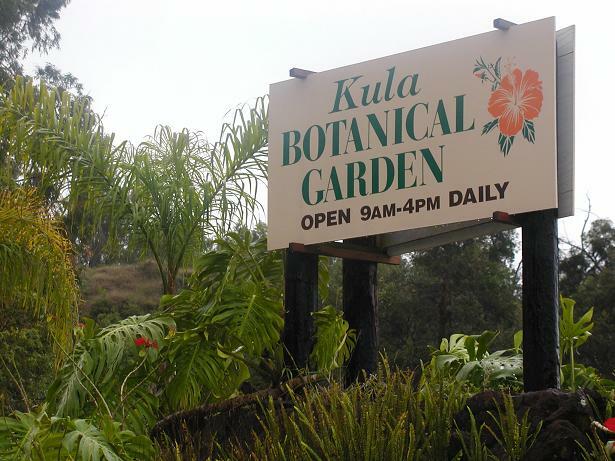 Located southwest of the central business district of Lanai City. 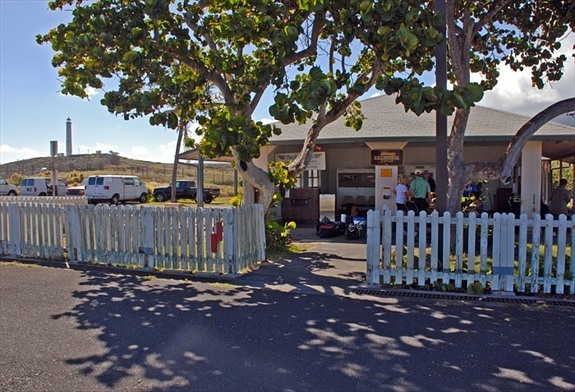 Interisland planes serve this airport, providing transportation among the islands. Located east of Kahului on the island of Maui near Haleakala. 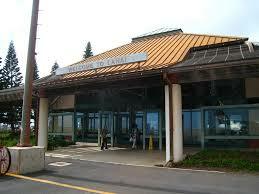 It serves as the main airport on Maui and offers both interisland and overseas flights. 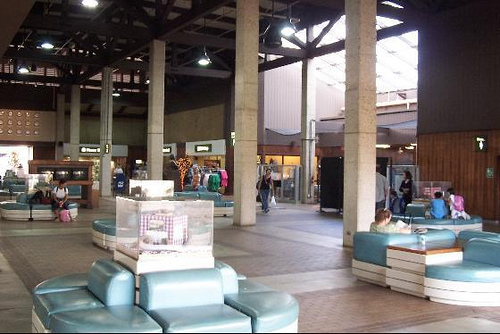 Most flights into Kahului Airport originate from Honolulu International Airport; the Honolulu–Kahului corridor is one of the busiest air routes in the US, ranking 13th in 2004 with 1,632,000 passengers. Located on the northeast side of Maui and served by commuter planes offering interisland flights. 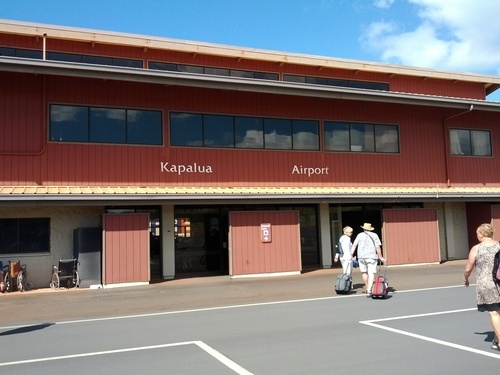 Also known as Kapalua–West Maui Airport, it is a regional private use airport located on the west side of the island of Maui in Hawaii. This airport is served by commuter planes offering flights between the islands. 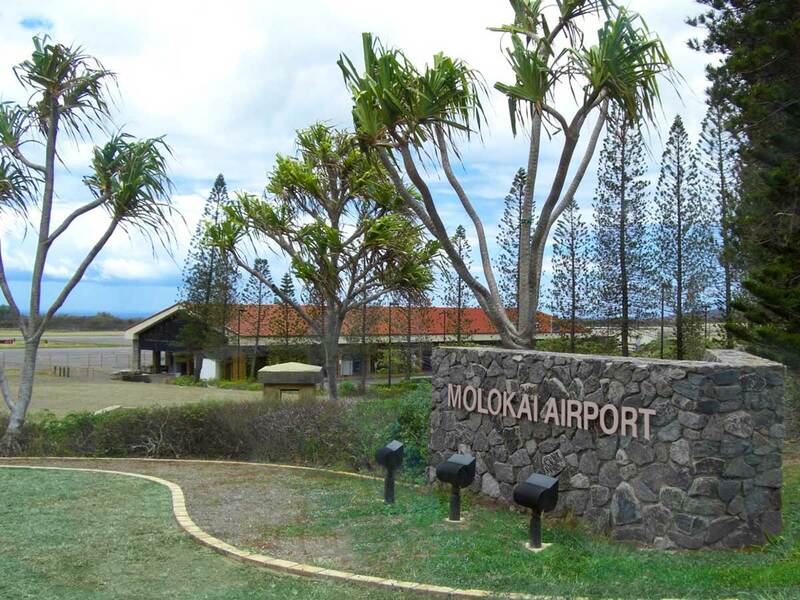 Located on Kaunakakai, this is the main airport on Molokai, offering flights between the Hawaiian Islands. Located on the northern tip of Molokaʻi, commuter planes serve this airport, offering flights that tour Kalaupapa National Historic Park. 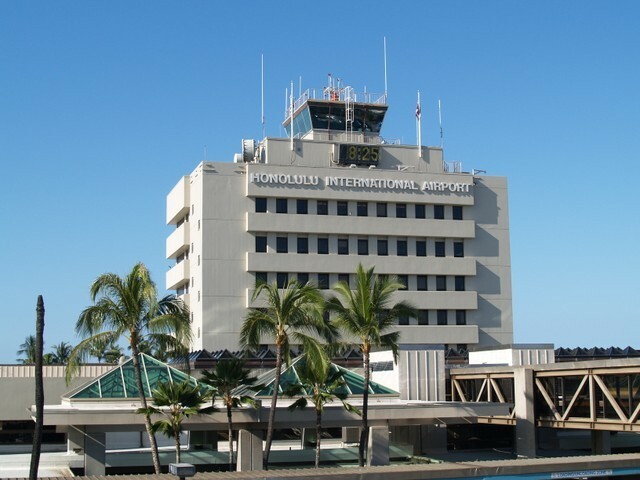 Also referred to as the Daniel K. Inouye International Airport, Honolulu International Airport is the largest airport in Hawaii. It is a hub with both flights between the islands and overseas, and is also home to the world’s first major offshore runway.